iPhone users who choose the space gray iPhone XS Max may have the personality traits associated with the color gray. Those who prefer gray tend to be vague, keep their emotions to themselves, and have a withdrawn personality. Some of those who choose a space gray iPhone XS Max may have anxious tendencies. On the other hand, those who choose the space gray iPhone may do so because they are sophisticated or conservative. The users of space gray iPhones may just prefer timeless pieces because their personality is more reserved. You should get a space gray iPhone XS Max if you want a timeless, classic color for your phone. It has a dark border around the screen, so it won’t be distracting while you are playing a game. The space gray phone does show scratches more than the silver phone does, but if you don’t mind that, then this phone is a good choice. 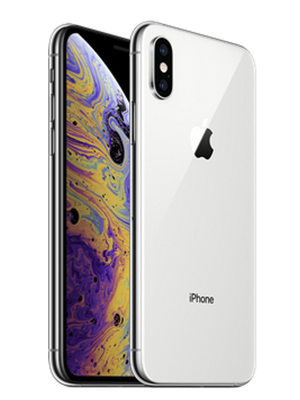 iPhone XS Max users who choose a silver phone may have personality traits that relate to the color silver. Those who prefer the color silver tend to be fun and lively, but also high-tech and modern. Users of silver phones are sophisticated and graceful. They also may have an outgoing personality. Many times, those who choose a silver iPhone XS Max tend to have positive energy. You should get the silver iPhone XS Max if you don’t want to draw a ton of attention to your phone. The silver iPhone is also best for those who don’t want scuffs or scrapes to show up as easily. Silver phones are a good option for those who want their phone case to really stand out, too. The light colored silver allows the details of a phone case to pop more than the darker options. 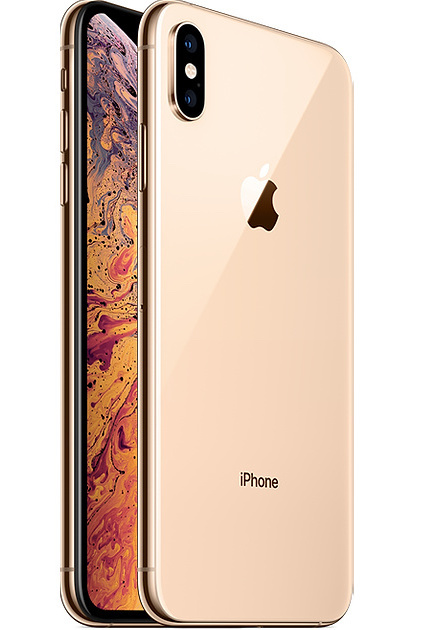 Users of a gold iPhone XS Max may have the personality characteristics associated with the color gold. Those who prefer gold tend to be extravagant. They are also either cheerful and happy most of the time or somber, it can go either way with the color gold. Other characteristics of someone who chooses a gold iPhone XS Max are that they may be loving, compassionate, courageous, and passionate. Those who choose gold also tend to be wise and likely to set goals for themselves. You should choose a gold iPhone XS Max if you want your phone to look luxurious and stand out. Sometimes the border of the gold iPhone is distracting because it is white, so if you are easily distracted or just don’t like the white border, this is not the phone for you. If you won’t be distracted by it, go for it. The gold iPhones also tend to show more scratches than the silver one. 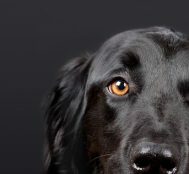 When someone chooses a new iPhone XS Max, the color they choose says quite a bit about their personality. You will be able to tell if they are reserved, withdrawn, outgoing, or passionate. Color choice isn’t just based on preference, it is based on the emotions evoked when the brain processes the color. Everyone will react to colors a little differently, so the color that a person chooses can enlighten you to what reaction their mind had during the decision making process of their new iPhone XS Max.